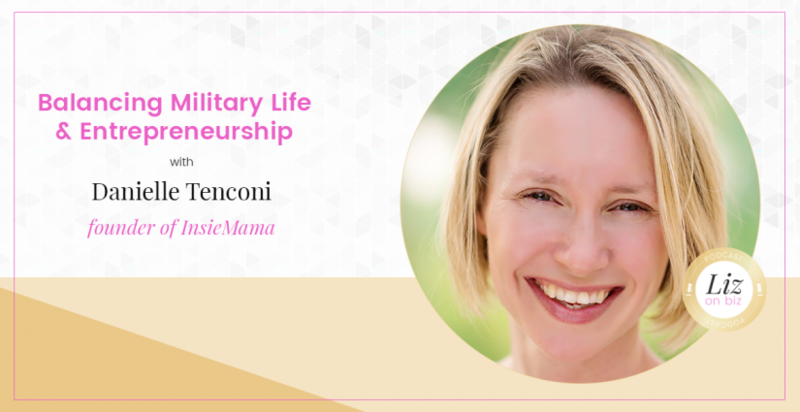 Danielle Tenconi founded InsieMama to bring world-class marketing skills, learned over 15 years building brands in the corporate world, to help grow small businesses. She motivates clients to continually raise themselves, and their businesses, to a higher standard of performance through targeted marketing consultancy tools, processes and sessions. Danielle is a Military spouse with two small boys and has lived all across the world. She brings this Global experience to her clients through best-practice marketing. When she is not building small businesses or spending time with family, she is an avid yogi and runner. You can connect with Danielle on Instagram @insiemama, www.facebook.com/InsieMama or via www.insiemama.com. [4:58] The difference between freelancing and owning a business – they are NOT the same! [25:42] What is market research?